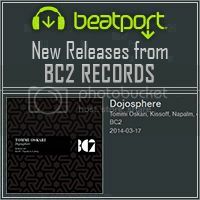 [BC2003] ''Tommi Oskari - Dojosphere'' Out Now!!! 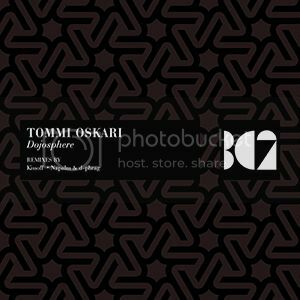 Thread: [BC2003] ''Tommi Oskari - Dojosphere'' Out Now!!! Release Date: March 17 2014 exclusively at Beatport!!! CHECK OUT THE LATEST RELEASE AT BALKAN CONNECTION RECORDS!!! 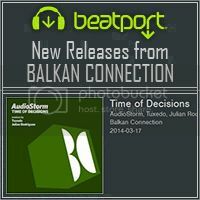 [BALKAN0273] ''AudioStorm - Time of Decisions'' Out Now!!! HOT AT BALKAN CONNECTION TECH!!! [BCT0082] ''Thomas Stoffer - Black Desert'' Out Now!!! ALSO CHECK OUT THE LATEST RELEASE FROM dont RECORDS!!! 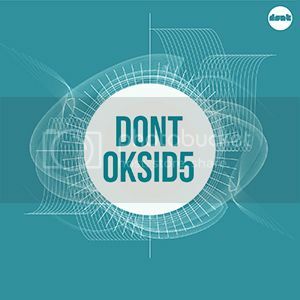 [DNT033] ''dont - Oksid 5'' Out Now!!! `dont` with three new original tracks continues the Oksid series. 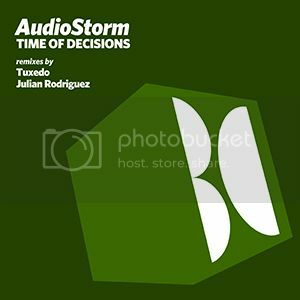 Inspired by the '90s, the classic Detroit / Chicago house, with piano riffs and raw strings with a distinctive warmth of 808 and 909 rhythm section, quality sound that befits 2014 ready for your party with DJ friendly arrangements.